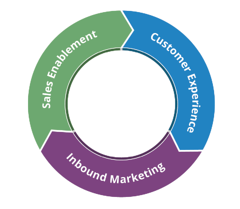 Are you familiar with the inbound marketing methodology? Our latest blog series focuses on the 4 steps of the inbound marketing methodology: Attract, Convert, Close & Delight. 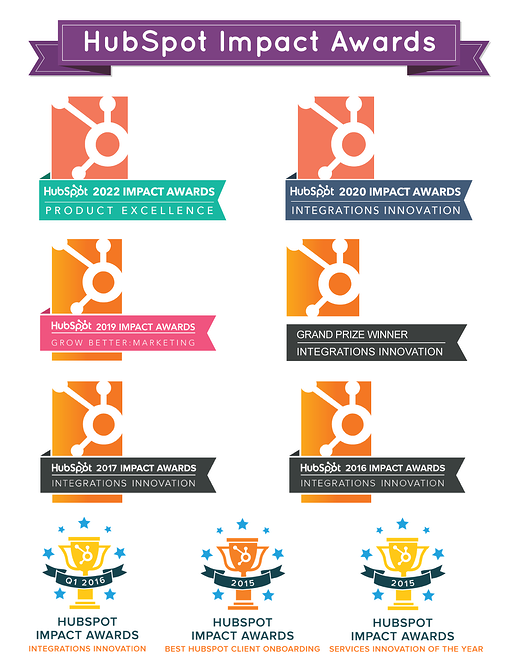 If you haven't read our first few blogs yet, click here to get an overview of the inbound methodology. The "Close" part of the inbound marketing methodology is critical. This is the part where we turn all of those qualified website visitors and leads into customers (a.k.a revenue). Closing a lead and converting them into a customer can be a long process in many industries as well. It typically takes from 7 to 13 touches to convert a lead to a sale. So how can we utilize marketing techniques to help close more customers for your business? The first thing to remember is that you need to continue to provide that great content to your leads as they are going through their decision making process. Your leads will be at very different stages in the buying process, so it's important to identify what stage they are at so you can deliver the right content, at the right place, and at the right time. Where did they convert as part of the buying process? If it’s more “top of the funnel”, you will want to provide them with more overview content, brand awareness content, etc. to help nurture them down the sales funnel. If it’s more “bottom of the funnel”, you will want to share with them offers to help convert them into a customer much faster such as a demo, consultation, etc. What is your sales cycle? When utilizing marketing automation, you want to make sure your sales cycle matches with your automation cycle. If it takes someone 2 months to close from when they first convert, you should have your automation campaign match those 2 months. What channels do they like to communicate on? Automation is always helpful to have as “air cover” in the background providing them with the most relevant information. Also, consider if they are active on social media. If so, you should try communicating with them directly through that tool. Marketing Automation: Marketing automation is the process of sending emails to individuals over a certain period of time to get them closer to the purchase part of the process. Consider how long it takes someone to close, and what content is most important to them. Lead Nurturing/Dynamic Content: This is different from marketing automation, but is often confused with that terminology. Lead nurturing is about providing the right content either through email, on your website or through social media to ensure you are targeting the right individuals with the right content. You can do this through dynamic content that will automatically change the content delivered to the individual based on where they are in the lifecycle. Sales Alignment including Lead Scoring: Utilize techniques like lead scoring to identify which leads are ready to move to sales. In addition, your team should create an SLA (Service Level Agreement) between sales and marketing which will help to align both teams together in lead generation and lead conversion efforts. CRM: Every company needs a CRM, regardless of how big or small you are. A CRM will help your sales people to follow up with opportunities and leads, and track where their deals are in the pipeline. 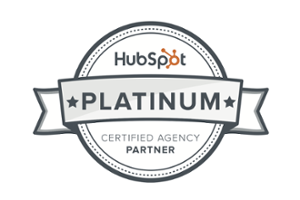 Learn more about the HubSpot CRM. Analytics: Finally, analytics are crucial to every part of the process. Closed-loop analytics will help you see what content is generating the right leads and customers into your pipeline. It will also help determine where individuals are in the buying process so you can streamline your nurturing and automation program. The Close stage of the inbound marketing methodology is no longer just a sales function. Marketing needs to be involved in this process to help sales deliver the right content to prospects, and provide sales with further insights on leads and opportunities.